GMDI – Good Morning – 60 degrees – Hints of fall, I think the hint is geese and deer behave differently! 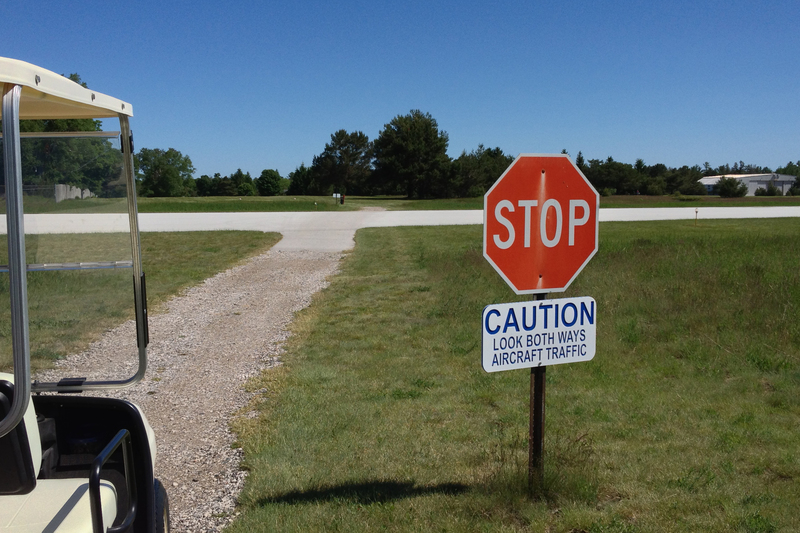 I have been thinking – language and signs are built around geography, culture, daily happenings and the need to warn. Some are a simple desire to communicate, and some have the objective of changing someones mind (Selling them something). Some sings are just to entertain and some are “I do not know” ????. Hey, New New york City folks please send me a comment, thru the bubble, explaining what “Don’t forget today it is right hand side of the street parking.” means. Then I will post it so the rest of the world will know! 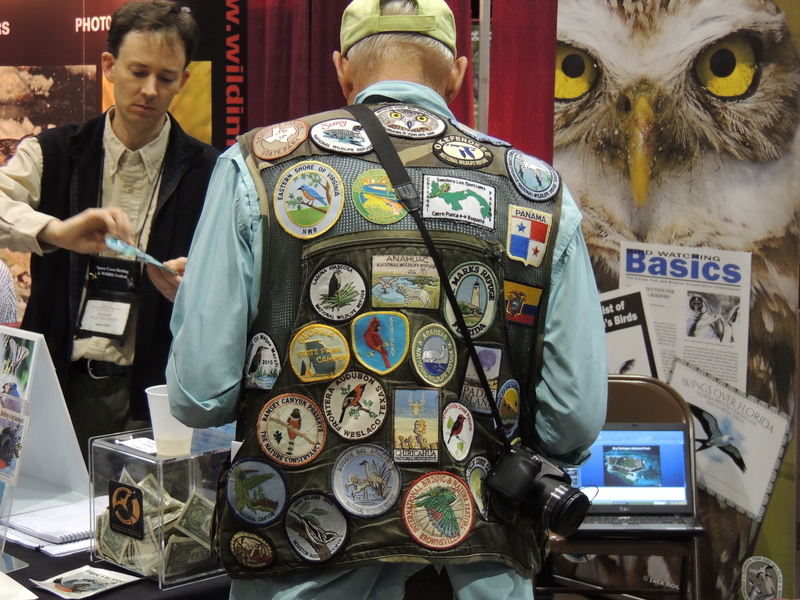 I love signs — sort of like looking for things in nature – I talked about that yesterday! — My photo library contains many photos of signs. – I will show a few to you today — maybe more tomorrow! 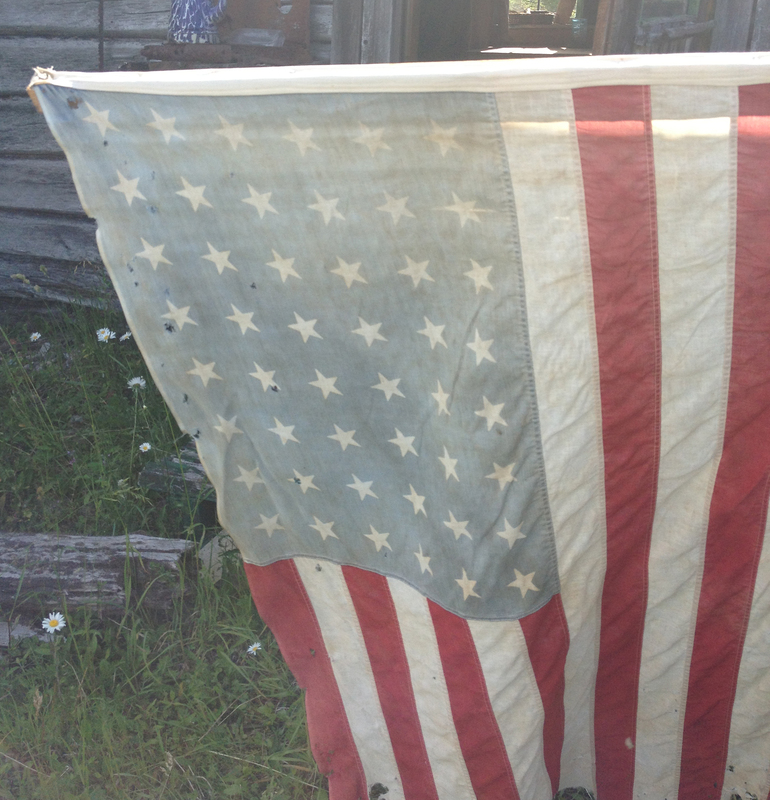 A sign for all of us in USA – An old flag – Yet a sign 4 us Americans! A sign 4 us Drummond golfers. — And you better read the sign and obey! 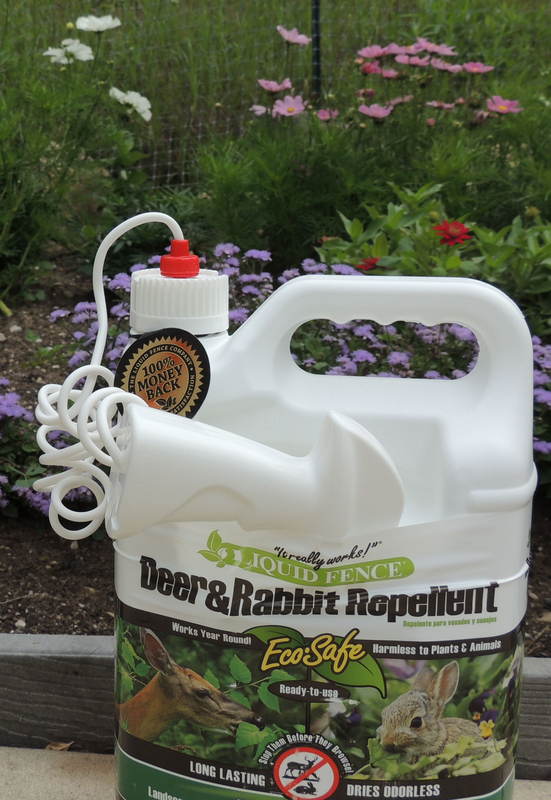 A sign for all garden salad stealers – It did not work — Oh , was I supposed spray it around the garden? A sign for us humans -Ain’t it a fact!!! 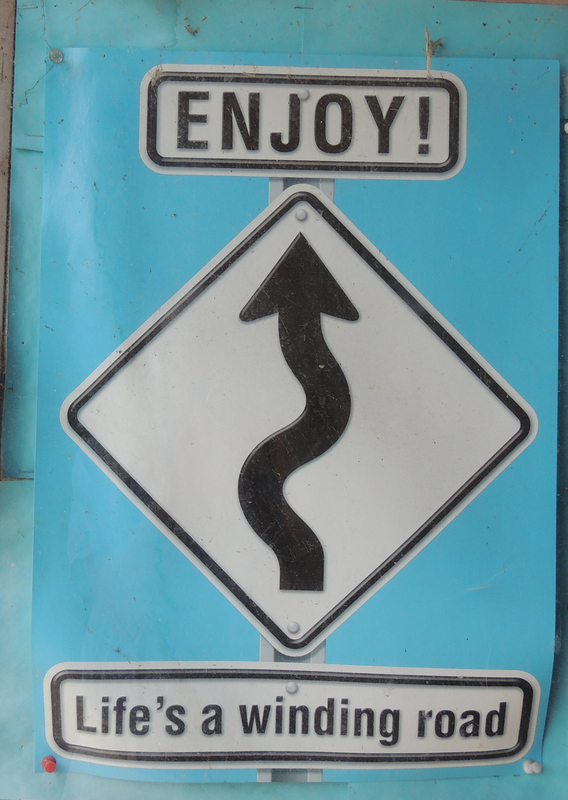 Love it – I like driving this sport car too fast around all of life’s curves. Yipes, Hang On . 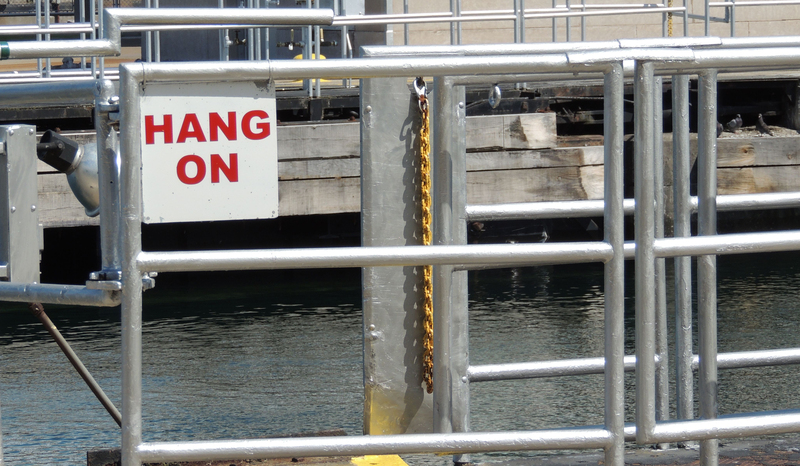 A sign for all who find signs that make us laugh – Found this at the Soo Locks yesterday — Not sure why it was there but it seemed appropriate that I should apply it to the curves of life! If you can read this you are by default a member — Welcome member to the club of life!